How many beach balls do you see? How many candy canes? 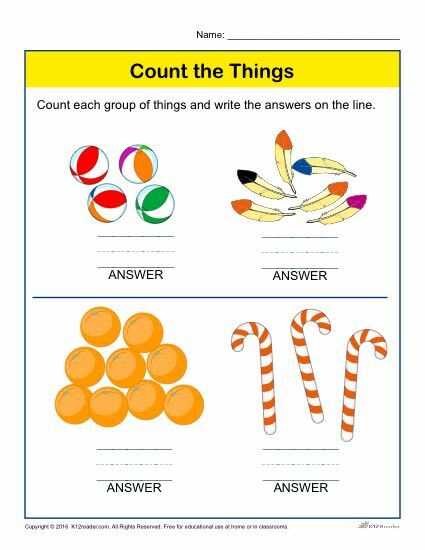 Practice counting with your Pre-K students with this printable activity. This worksheet is great for use both at home and in the classroom. Ideal for Pre-K, but can be used where appropriate.